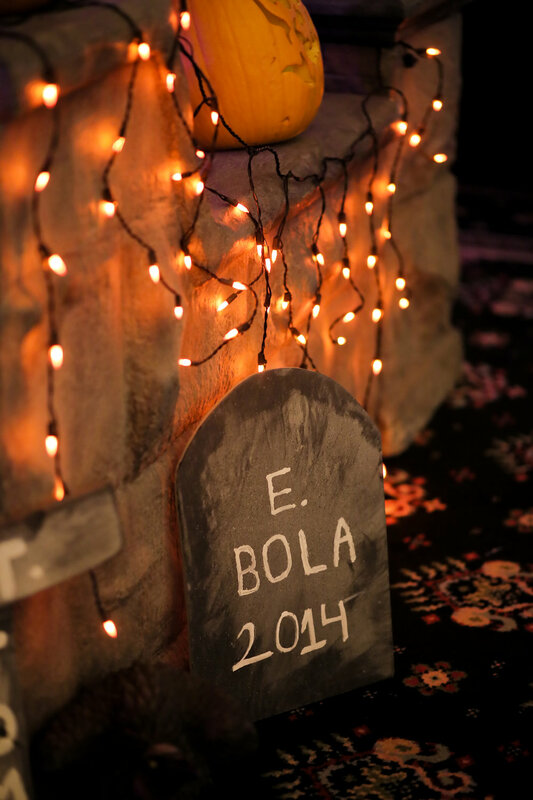 We’re just one week away from Halloween and are feeling festive! 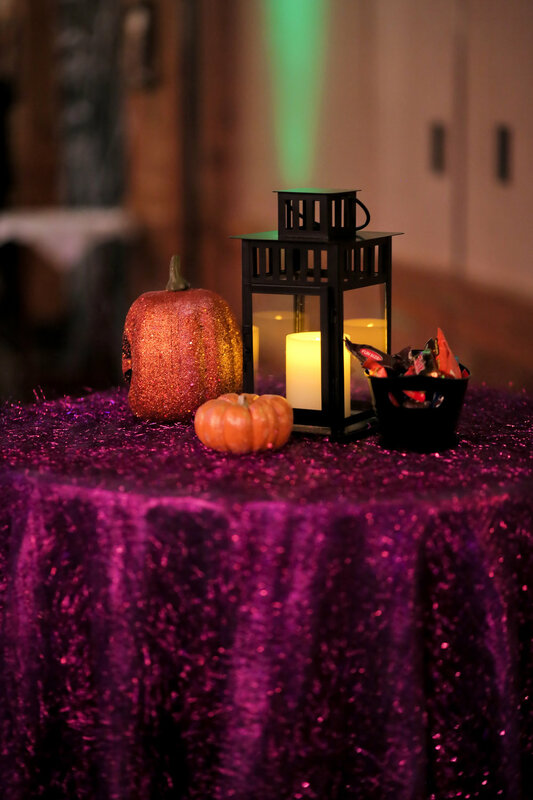 This time of year is especially fun in terms of event design and we always love reflecting on this spooky chic Halloween party. 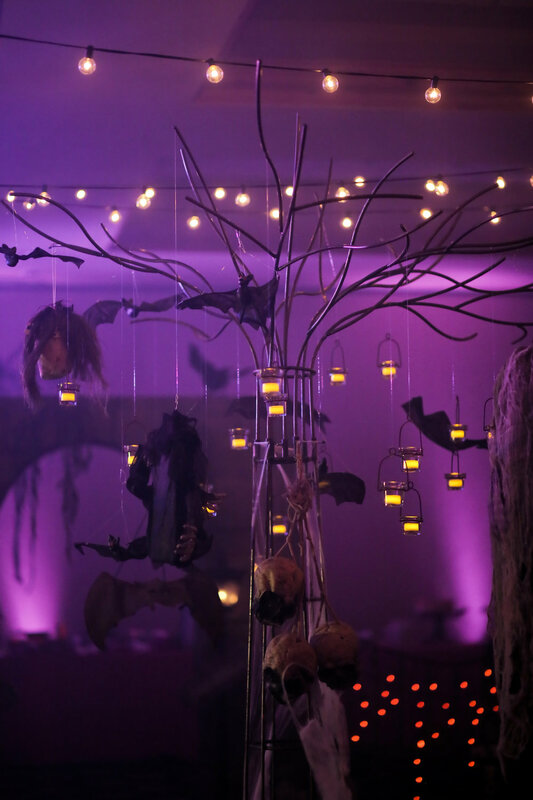 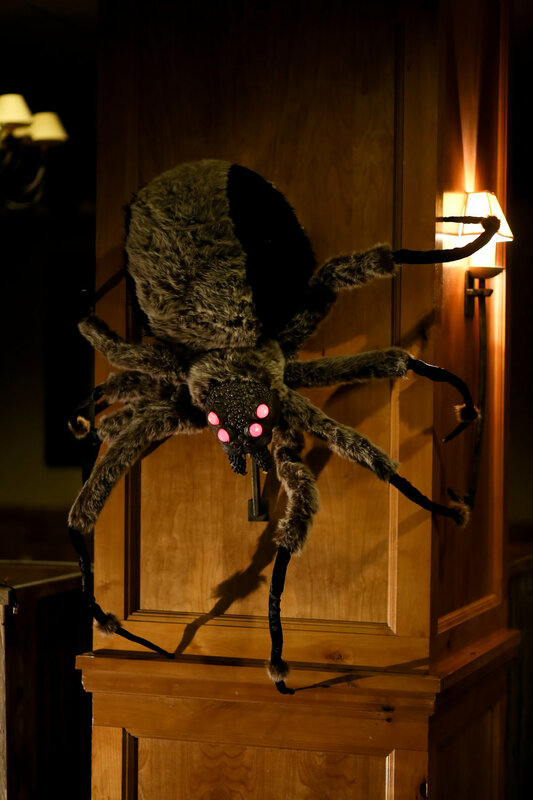 From hanging spiders, bats, skulls, and mummies to sparkly linens, carved pumpkins, a graveyard, and the glow of candlelight, this party had all the Halloween essentials. 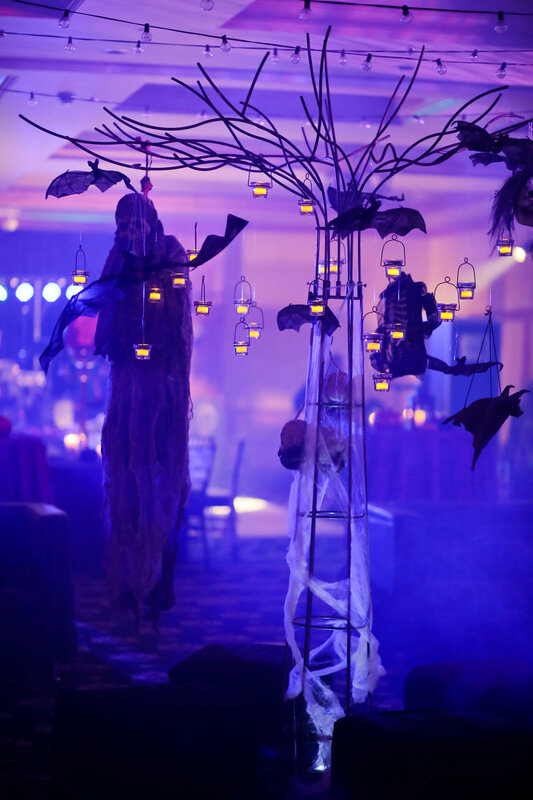 Our favorite details have to be the mummy inspired chair ties and the spider web table linens. 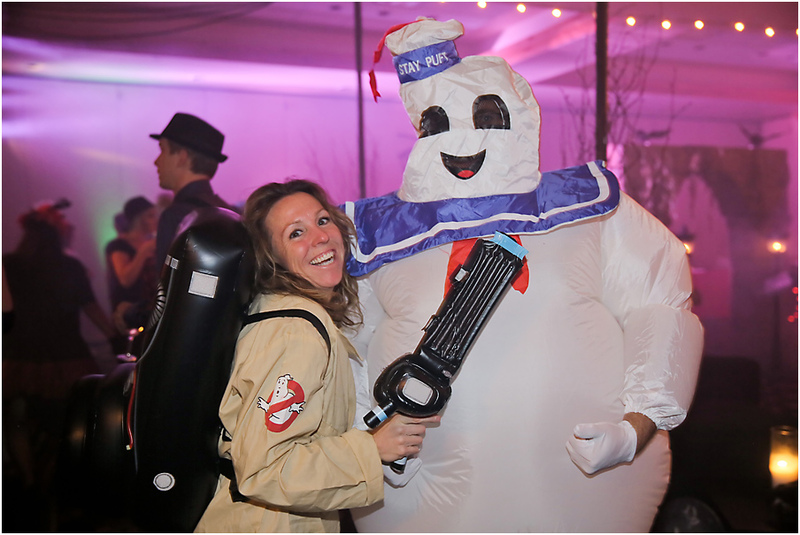 We also loved dancing the night away with some of our best industry friends. 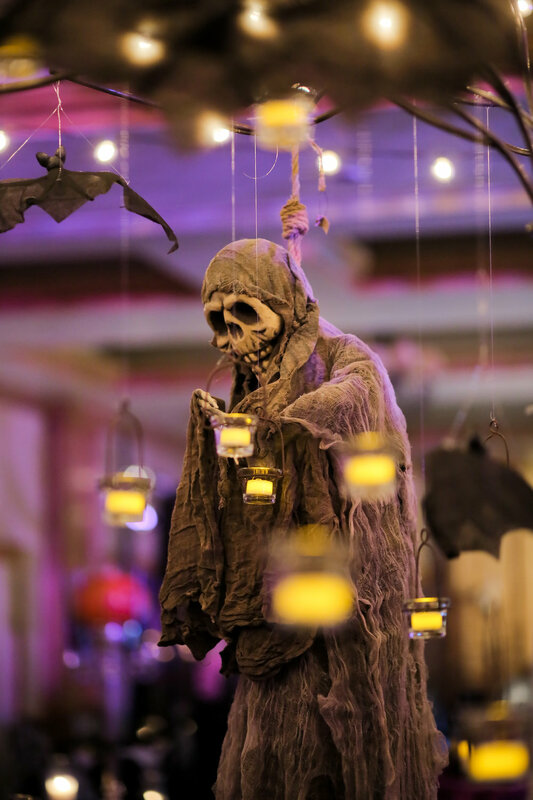 Take a look for yourself at all the ghostly goodness captured by Pepper Nix Photography.